No money? No problem. That’s an applicable mantra for Montreal-based eatery Marché Ferdous, which is offering free meals for those who can't afford them. 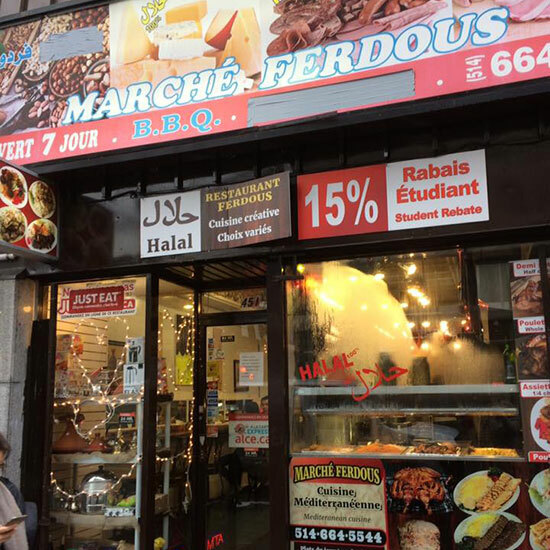 The Muslim-operated establishment, co-owned by Yahya Hashemi, came up with the idea after noticing a spike in the local homeless population last fall. Plans to continue the act of generosity have no expiration date and Hashemi is encouraging other local business to follow suit. For those wondering how the restaurant continues to make money, Hashemi tells CTV News that businesses end up throwing out leftover food anyway, so the gesture actually reduces waste rather than cut into profits. Needless to say, we're hoping that news of the good deed trickles its way down to the United States. There are plenty of people who could benefit from the kindness and selflessness displayed by our friendly northern neighbors.